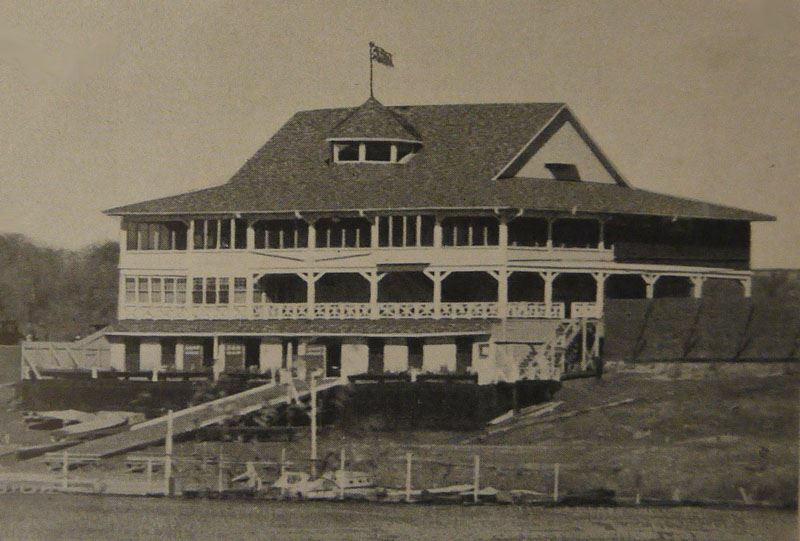 In our earliest of days, the Manitoba Paddling Association was known as the Winnipeg Canoe Club, located by the current Canoe Club Golf Course on the east side of the Red River, near Kingston Row. Incorporated in 1982, the Manitoba Paddling Association is the provincial entity whose main purpose is to promote and foster paddling in Manitoba. Whether people are just considering trying out paddling for the first time, are full members of our Provincial Team or are somewhere in between. We work with all athletes and paddling clubs throughout the province to promote paddling as an excellent lifestyle pursuit. In addition to the physical benefits, paddling can also promote good mental health... a whole body approach to well-being. We offer paddling options in Canoeing, Kayaking and Dragon Boating. Why not check us out? As a not-for-profit, the Manitoba Paddling Association relies on many different positions in our organization from full time coaches to our always reliable volunteers. If you're interested in getting involved with paddling at any capacity please contact us. Organizations such as the Manitoba Paddling Association are nothing without their volunteers. Whether you sit/have sat on our Board of Directors, volunteer(ed) at one of our many events over the padding season, chaperon(ed) our paddlers at any of their many training sessions and trips across North America or beyond, please know that we truly appreciate your efforts. You are welcome to contact MPA at any time if you feel you would be a good fit for our organization. For other opportunities in sport, check out the Sport Manitoba, Jobs in Sport page. An organization such as the Manitoba Paddling Association can only exist with a framework in place to guide them. We are pleased to share our Mission, Vision & Values with you. The purpose of the Manitoba Paddling Association is to support and ensure the development of competitive and recreational paddling throughout Manitoba. Turning people into paddlers, athletes into champions, one adventure at a time. The Manitoba Paddling Association and its member clubs are governed by their policies and procedures. We are pleased to share those policies with you here. But check back with this page as we work to add more information for your benefit. In addition to the policies put in place by the Manitoba Paddling Association, each MPA club may also provide their own policies.